For those who have recently suffered a loss, you know the expense of burying a loved one, especially considering the cost of real estate these days. Why do you think so many people opt for cremation? 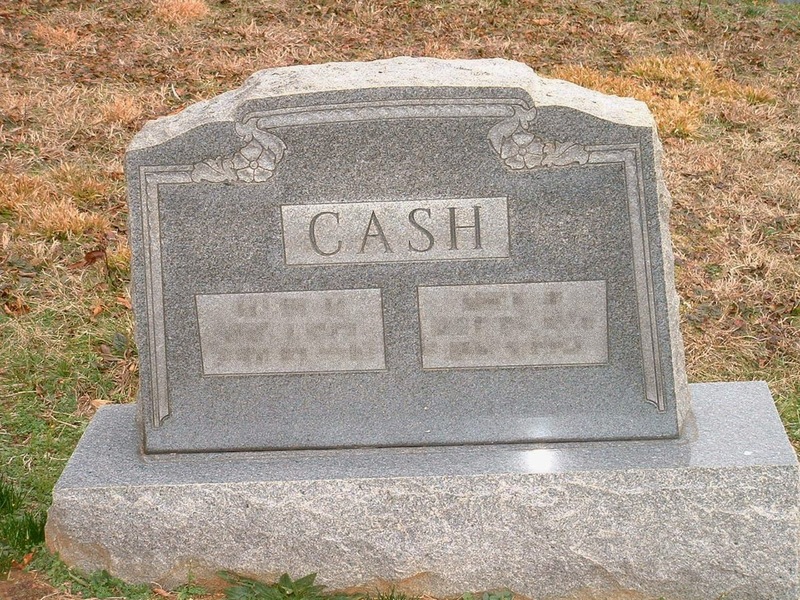 A recent survey found that the actual cost (excluding the bar tab at the wake) to bury someone is close to $10,000. A rough breakdown of the expenses follows. These are rounded averages across the US. I found Headstone's own bumper sticker (lower right corner) morbidly amusing. The fact that it says 'RENT THIS SPACE...' makes me wonder if people will assume that the burial plot is up for rent and not the space on the headstone. In case you are wondering, the symbol in the center at the top is a QR-code linking to an e-memorial of the deceased. There are a couple of companies who offer the service of a digital memorial to remember loved ones. Just point your smart phone camera at the pattern and you are instantly taken to a customized mobile website honoring the dearly departed. We did the math, and assuming you fill 5 slots at the lowest rate of $5/ month, your stone would generate $25 monthly. Over 1 year that would be $300. But wait, you only see 60% of that so you would get $180. 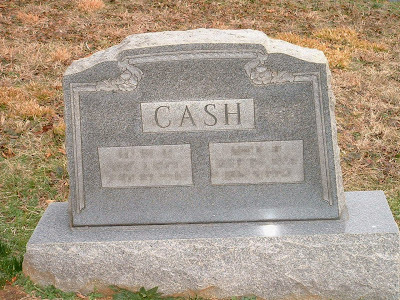 Considering that the funeral cost you $10,000 it should be paid for within 56 years. 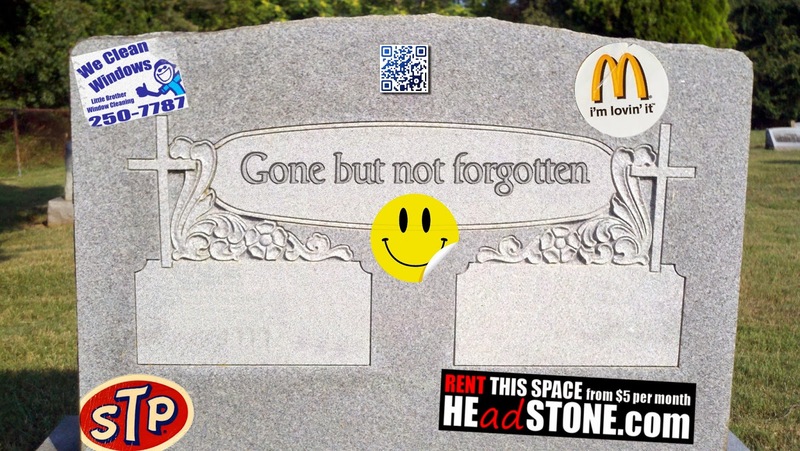 Would you consider selling advertising space on your family's headstones? 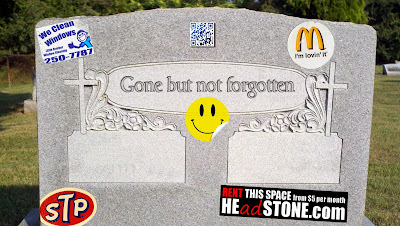 Have you seen any headstones with advertising or sponsorship? Please take the time to share with us in the comments section below.